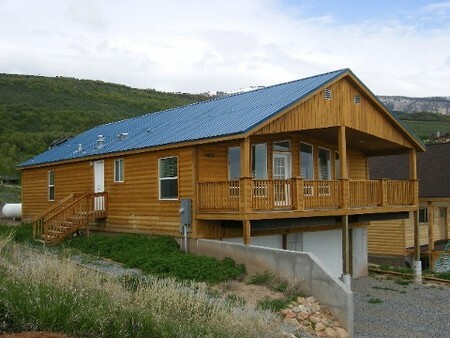 Affordable Cabin at Bear lake. Gorgeous unobstructed views of Bear lake and Swan Peak. Two car garage. Only minutes from State Park marina. Beaver Mountain Ski Resort is only 30 minutes away. MLS #790999 See at ilovebearlake.com.